Learn the three reasons why application design matters, how to attack design hurdles and put your users first for the win. 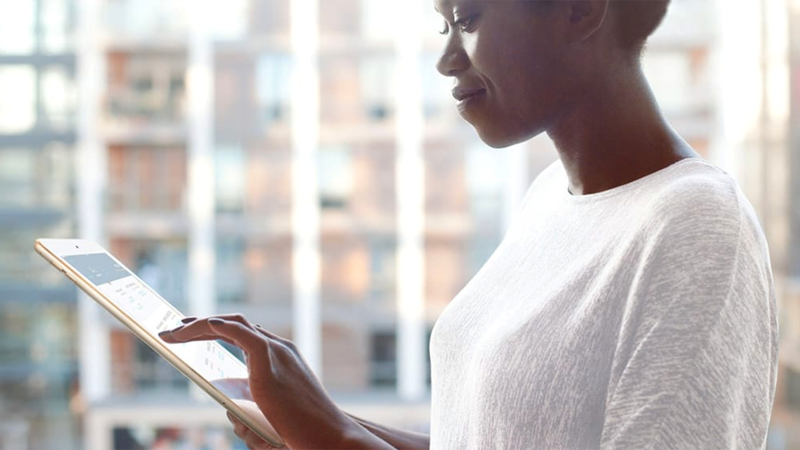 IBM iX and Nationwide created an award-winning mobile app that delivers the high touch service of a bricks and mortar bank. A mobile onboarding app and a company-wide agile transformation helps BMO continually evolve the customer experience.